Mottahedeh ~ Imperial Blue ~ Dinner Plate, Price $100.00 in New York, NY from William-Wayne & Co. 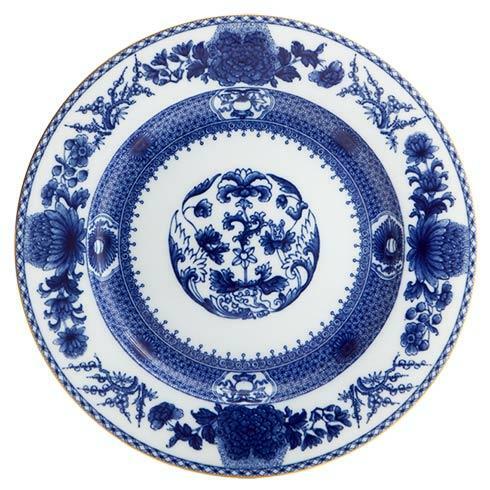 Features: High Fire Cobalt Blue, First Discovered In Persia, Is Used To Decorate This Delicate And Effusive Dinner Plate. 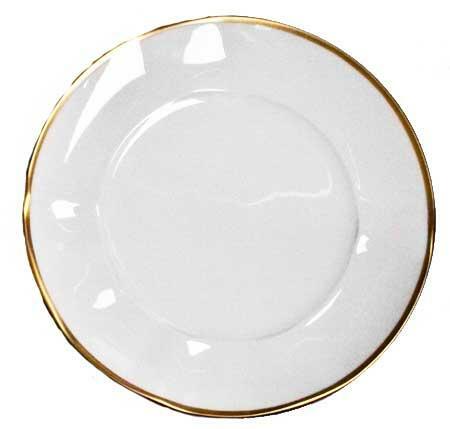 Banded In 22 Carate Gold And Painted By Hand.